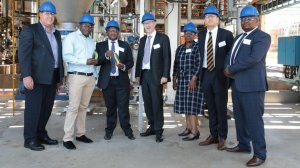 M&I Materials has opened South Africa’s first ester transformer fluid manufacturing plant, to provide a reliable, local supply of electricity grid components to support the country’s plans for electrification. M&I Materials is a family-owned manufacturing company based in the UK with offices in China, India, the United Arab Emirates, the US and South Africa. The plant will produce M&I’s MIDEL brand of fire safe and biodegradable ester dielectric fluids for electricity transformers. MIDEL is a fire and environmentally safe alternative to the traditional transformer coolant, mineral oil, which is flammable, toxic and nonbiodegradable. 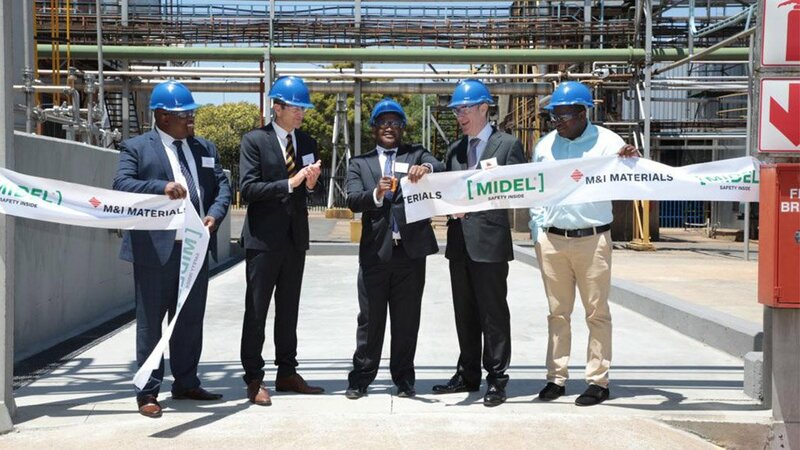 MIDEL has already been selected by a South African transformer manufacturer to supply the fluid for 6 000 transformers operated by South African State-owned power utility Eskom. 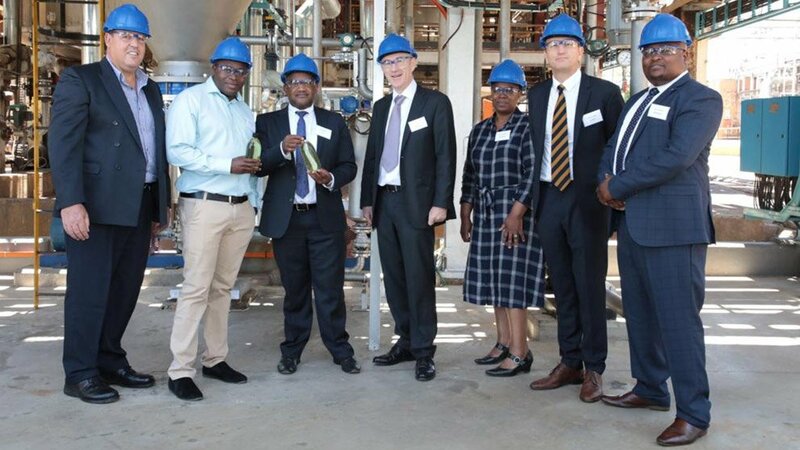 M&I opened an office in South Africa in 2017 and entered into a manufacturing agreement with ISEGEN South Africa to manufacture the MIDEL natural ester fluids which are made from local soybean or rapeseed crops. The M&I Materials plant at ISEGEN will be used exclusively for the manufacture of MIDEL fluids. 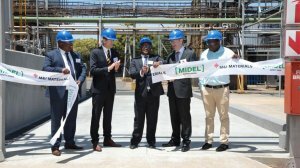 The M&I Materials investment will create local employment opportunities through the use of locally grown raw materials used in manufacturing MIDEL fluids. The plant is expected to improve fire safety and sustainability for over 6 000 transformers on South Africa’s electricity grid from the outset and futureproofs supply of this integral component. This demonstrates the company’s commitment to Africa’s electrification and provides technical expertise to utilities and transformer manufacturers across the region.